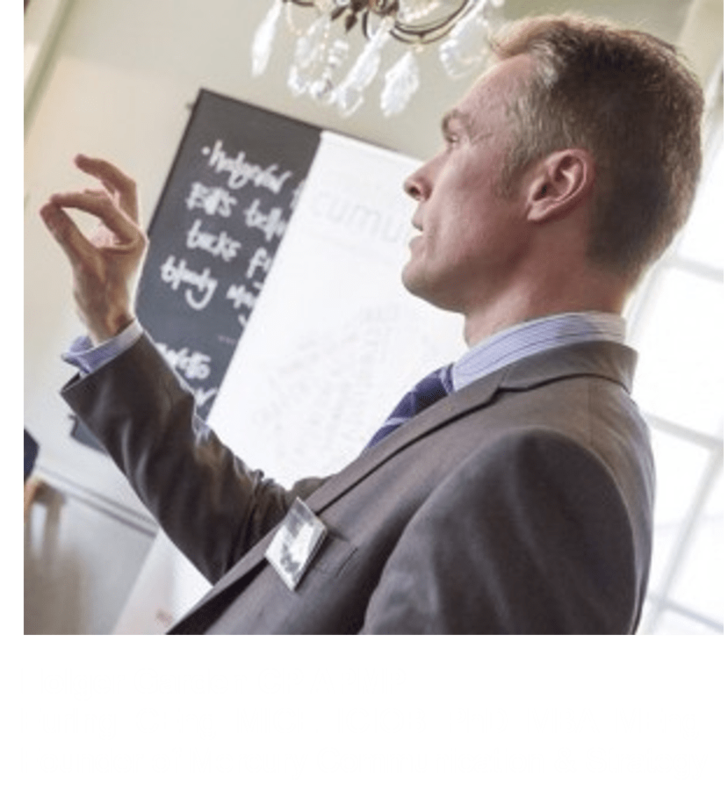 Mercury Communication & Strategy is a leading proposal and bid consultancy that works with small businesses, medium companies and large enterprises to help them develop their businesses and win more work. We help organisations of all sizes develop strategies for future development, and to communicate the strategies in effective ways to engage prospective customers. We help you to inspire your internal and external stakeholders. Deliver a winning presentation. If you have to deliver an important presentation, and you need help with the structure and how you present it, we can help. We create presentations that amplify your messages. Make an impression. If you have a proposal team that needs help closing deals, our writing services will ensure that your documents deliver the messages that matter to your customers. We develop your unique, winning messages to raise your business profile when it matters. Boost your future planning. Our strategic reviews will benefit your planning and decision making for every stage of your business development cycle. Professional coaching. Effective coaching sessions for your team to support your strategic development and business growth. As a leading bid consultancy, Mercury delivers services that help you win more work by supporting your proposal development and presentations, and by coaching your teams. Our experience includes engineering, academia, research, consultancy and contracting, all focused on achieving results on time. We bring a rare blend of experience to your business. When discussing new opportunities with your prospective customers, you need to be clear about your skills, services and experience for solving your customers’ problems. You need to give the right information to make a good impression and win work. We help you to achieve that aim. We have helped organisations secure £5bn of tendered business. The bids have ranged in value (to our clients) from £10,000 to £400,000,000. For more information about how our services can benefit your business, please get in touch.